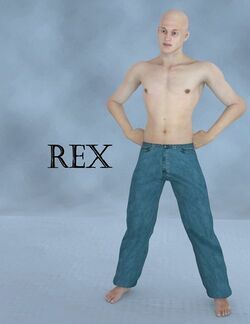 Rex is a human male figure in Poser's included content. He is not free - he is included with Poser 10 or Poser Pro 2014. This page was last edited on 24 September 2018, at 19:35.